Hakka TV is a satellite cable channel located in Taipei, Taiwan, that broadcasts news, drama, music shows, lifestyle programmes, and a variety of programmes for children and teenagers. It can also be watched online via its video-on-demand collection. 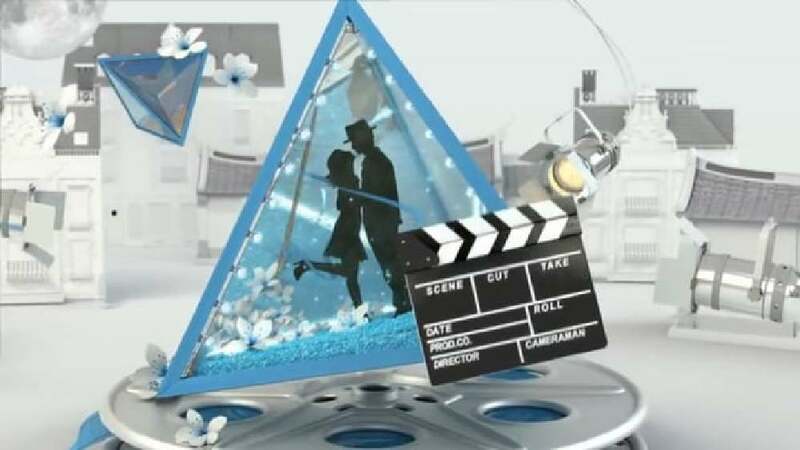 The station ID combines the programme’s characteristics with vivid images and a playful three-dimensional visual impression. It gives rise to a stereoscopic feeling, similar to seeing through a prism, thus highlighting the channel’s focus: connecting Hakka families and communities, weaving a social network and providing its viewers with a colourful and lively visual world.